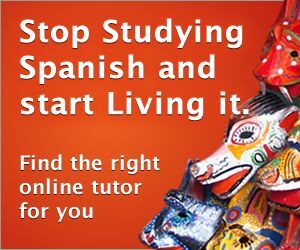 An irregular Spanish verb is one which does not follow standard rules of conjugation. Some of the irregularities of the irregular verbs are predictable. The table below shows the terminations for many irregular verbs in the preterite tense. The verb poder (to be able) is irregular in the preterite tense. It is a u-stem verb, the stem changes from o to u. When cojugated, poder uses the irregular preterite tense endings shown in the table above. It is conjugated as shown below. Let's look at some example sentences using the verb poder. Vi a Luis pero no pude hablar con él. I saw Luis but I was not able to speak with him. Follow the links below for an explanation of the most common irregular verbs types in the Preterite tense.